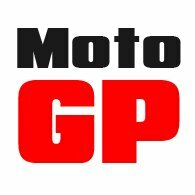 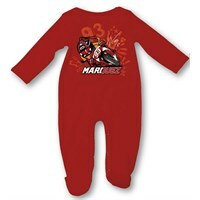 Grand Prix Legends has a large collection of Marc Marquez merchandise, perfect for fans of Moto GP’s youngest ever World Champion. 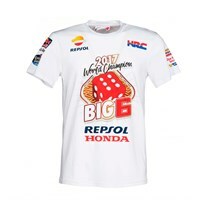 And with his third Moto GP title under his belt in 2016, you can support Marc Marquez and his Repsol Honda team by wearing a whole host of products from the Spaniard’s official merchandise collection. 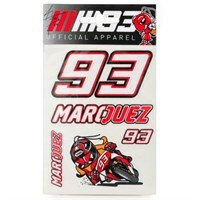 We have a range of clothing and accessories, featuring Marquez’s famous number 93 and his ‘La Hormiga’ ant mascot, not to mention a special edition T-shirt celebrating his latest World Championship win.